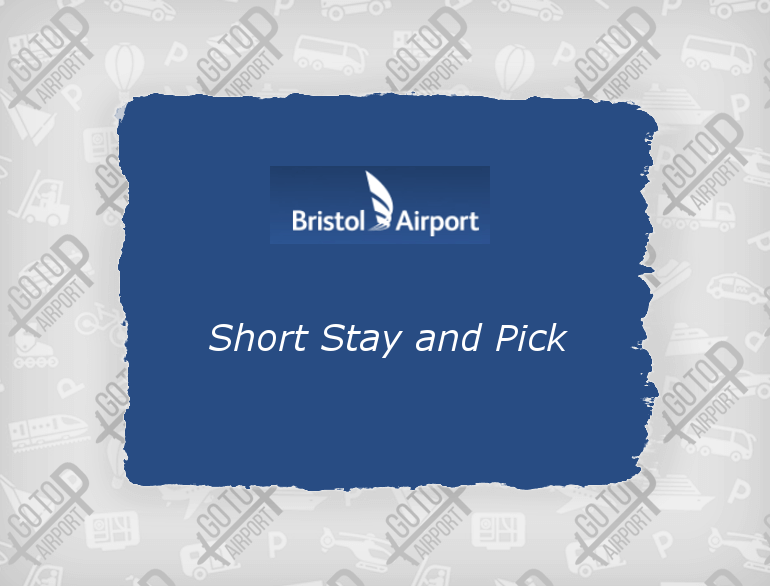 Take advantage of our exclusive parking facilities near Bristol Airport at cheap and competitive rates. 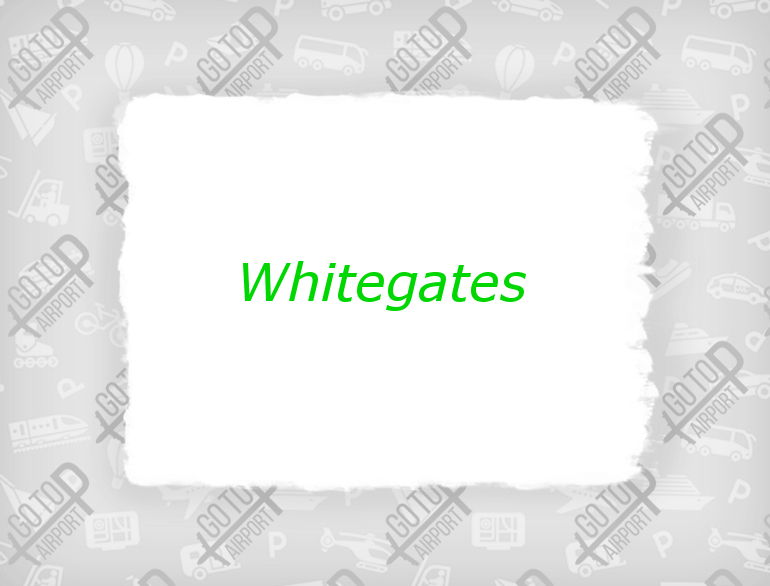 As a family run business with eleven years of experience in all aspects of travel, we have identified the need for an efficient, more effective and cheaper airport parking service for customers travelling from Bristol Airport. 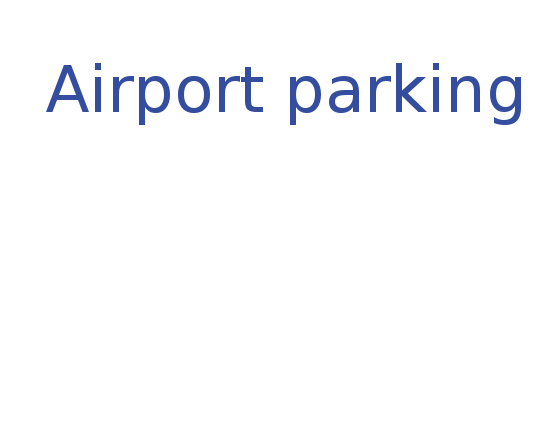 Cheap Bristol Airport Parking at it’s Best! 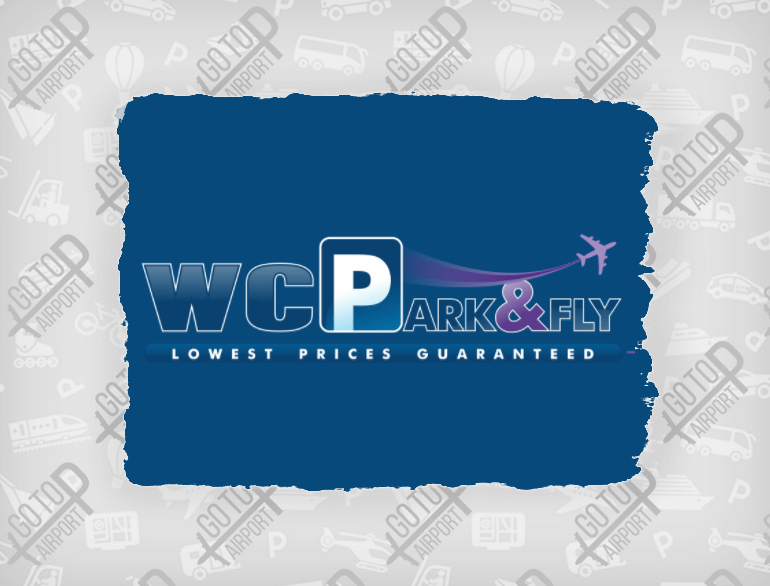 WCP – Park & Fly Bristol Airport Parking can help you get the most of your holiday by offering you a range of services designed to ease the headache of travelling from the moment you leave your home. On return from your holiday how often have you got to the courtesy coach pick-up point only to see the bus disappearing around the corner? and then having to wait until the next one appears?